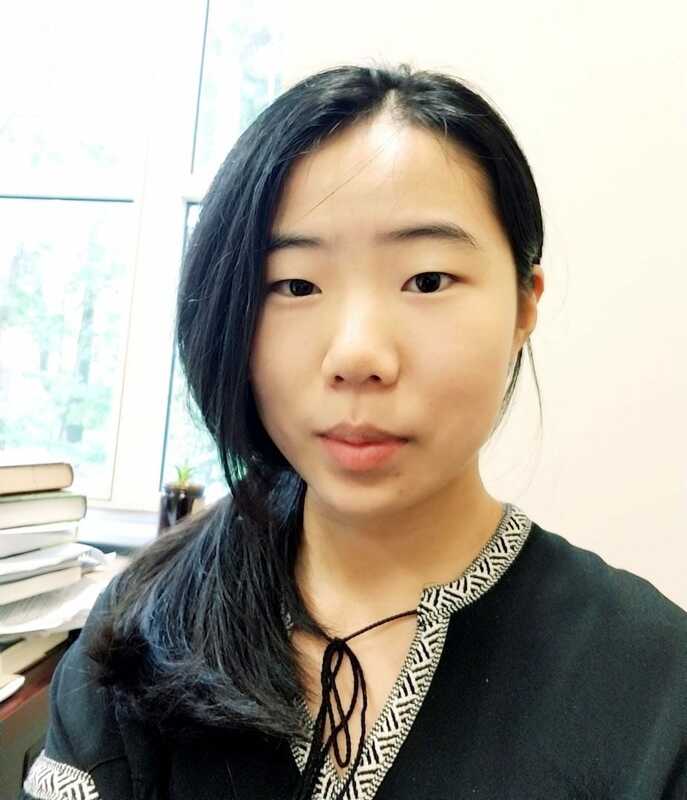 Graduate student Shu “Suzy” Zhang has earned a graduate fellowship at the Kavli Institute for Theoretical Physics. The purpose of the Graduate Fellowship Program is to offer a unique opportunity for a select group of physics doctoral students to spend a minimum period of 5 months at the KITP, participate in KITP research programs, and broaden their pursuit of theoretical physics in areas of current research. Previous KITP graduate fellows include Assistant Professor Yi Li and former graduate student Yuan Wan (who is now Associate Professor at the Institute of Physics in Beijing).